This week I had the honor and privilege to attend the funeral of Nancy Schueren. I was saddened by the loss of someone who for the greater part of my elementary years and a good portion of my adult years treated me like a son. Her son Steve and I had bonded as friends in early 1971 and she immediately took me in and thus started her influence on my life that has lasted over 40 years. I could no more deny the influence of the Schueren family in my life than I could deny the influence of my own family. I have written about my friendship with Steve in my post called, “Save Me a Seat – A Tribute to Steve Schueren” (Click to Read) This was my tribute to honor Steve and his life. I wrote it because I had been carrying a lot of guilt and shame because I had let him down in our friendship. I wrote it because I could not bring myself to go to Steve’s funeral, but I had to in some way give honor to him. I just could not go and face the Schueren family with my guilt, shame and embarrassment of my failure in my Spiritual walk, not to mention my failure to be the friend that I should have been to Steve and to his family. I did not write it to get a response from anyone. It was a just an attempt to clear a burden and weight on my soul. To my surprise, my tribute to Steve has been read over 7,000 times since I posted it. I am thankful for that because hopefully people will see what a good man he truly was. For most of the last eighteen years I have spent a lot of time and effort avoiding situations where I would feel uncomfortable and most assuredly I would avoid those situations where I would make people feel uncomfortable with my presence. Mostly it was spent in avoiding those who knew me from my former life. When someone in the ministry fails in their walk with Christ there is a very high price that is paid. 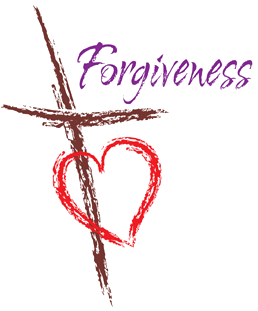 Forgiveness is not something that is offered from other believers easily. I would avoid as much as I could so as to not cause offense. When I would be in situations where I would be around someone from my past I would try my best to avoid any direct interaction and most assuredly I would avoid eye contact at all cost. One Sunday morning, just after Steve passed away I was walking to my car after the morning church service. I was doing my usual head down and walk in a straight line out to my car. No eye contact. No conversation with anyone. That is when she stopped me. One of those 7,000 views of my post was read by Nancy Schueren. There was no avoiding the contact. There was no avoiding the conversation. I had no idea what to say and I surely had no idea of what she was going to say to me. Nancy had indeed r ead my post about Steve and she grabbed my hand and pulled me in close and looked me in the eye and her first words were, “Thank you for your kind words about Steve and know that I have forgiven you.” I cannot tell you the weight that was lifted from my heart. I have to be honest with you… this was the first time a fellow believer had ever looked me in the eye and told me they have forgiven me since my divorce which at that time was 16 years earlier. Those words spoken by a woman broken by the loss of her son were sweet words of healing to my soul. It was the beginning of the healing of some of the wounds to my heart and while I still struggle with the lack of forgiveness and acceptance from other believers I will always savor the reconciliation and forgiveness from a woman I have looked up to for all of my life. This week, as I dealt with her death, I remembered as I listened to her son John and her grandson Jared speak at her funeral, although wounded and hurting from their loss, they were using words of love, healing, and encouragement as they honored a mother and grandmother that was now in arms of Jesus Christ. These spoken words were sweet, healing, like a warm blanket to the hearer. I longed to hear more. I was amazed as I listened. Our words make a difference. They can heal and comfort or hurt and cut to the heart. We are most creative AND most destructive when we speak. We choose which we will do…build up, encourage, love and comfort or hurt, destroy, and wound. Our words are powerful!!! Our words are a reflection of our heart. The Schueren family, hurting from the loss of their mother and grandmother, was encouraging and comforting others! Sweet and healing only begin to describe what the kindness of the lips can do in the lives of others. We all need to know we are loved, to know it from those we care about and when the words of another are encouraging, healing, and loving it changes everything. It changes us. I’ve been thinking about these things since I left the funeral. I am embarrassed at the thought of what may be said about me when the time of my passing is announced. The footprints of the legacy I left behind will speak for itself. I cannot change the legacy that I have left behind nor can anyone else that reads this post. The only option is to live today with the hope that people will find the last years of our life will be found to have been lived in faithfulness to our Lord and Savior Jesus Christ and that we spoke words of forgiveness and love for our family and to those who we met along the way. 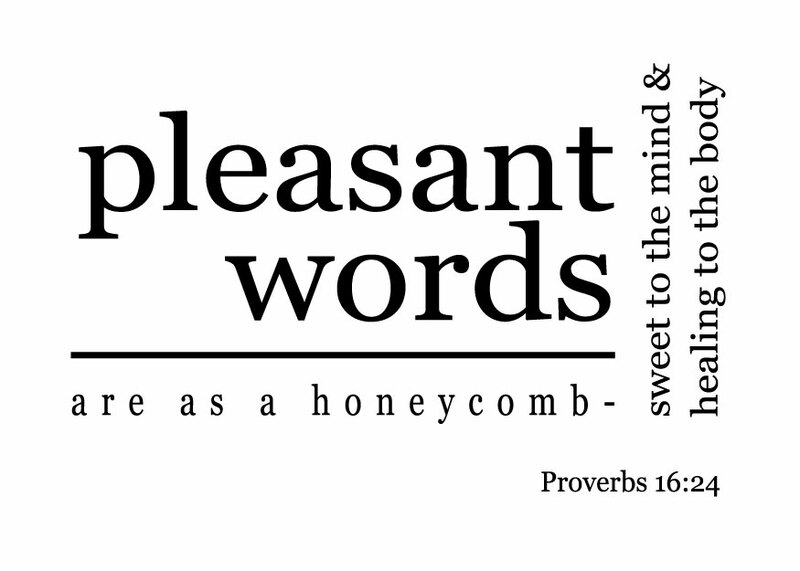 What I saw in the Schueren family this week were sweet words, kind words, encouraging words. I wonder how we could change this world if we decided to only speak those types of words. I long for the day in heaven when those are the only words we will use. I know that the last 15 months since Steve died were so hard on Nancy and she paid a price with her physical body as she dealt with the loss of a son. A parent is not supposed to out live their child. It is one of the hardest experiences we face here on earth. I am comforted only by knowing that she and Steve are re-united in heaven. Thank you Nancy for your influence and for your forgiveness… maybe you will be there when Steve saves me a seat next to him on my first day in heaven. Thank you David for the very kind words toward my mother-in-law and family. It was good to see you and Pam. WOW that was amazing and possibly the best words I have heard in a VERY long time. Along with words I needed to heard and put into practice. I want to think I am a forgiving person BUT for the first time in my life I can say I hold a hatred for someone. I have taught my children to NEVER hate, it only serves to distrust yourself and yet here I am doing the very exact thing. But to forgive almost feels like to except…the situation? Just not.sure I can do that ….yet. But wanted you to know He is using what you wrote to effect lives….. I think back to the years you had a.effect on many young lives (my youngest two Monica and Matthew) and.always felt blessed that they had you to look up to. Sad how we as Christians are first to shoot our wounded rather than comfort and forgive (which by the way.makes forgiveness so much harder for me because I am NOT dealing with a believer). Once again, thanks for your post.